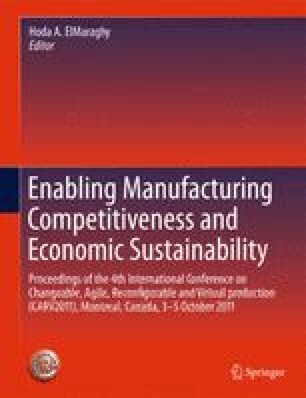 This paper presents a theoretic framework based on Axiomatic Design principles for the installation of self-healing strategies and mechanisms in order to control the effects of the time-dependent combinatorial complexity caused by the uncertainty of maintaining the fulfilment of once defined functional requirements for a production system. With the help of the scenario-technique, time-dependent influence is shown and self-healing strategies are developed, using functional periodicity as a trigger point for their release. A first application of the so developed theoretic framework at a medium-sized manufacturer of consumer durables which shows very promising results will be discussed.